Passionate about our work, we let the beauty of what we love be what we do. As people who love books, we wanted to see book-related gifts available on the shelves in the bookstores and to give the readers a chance for a personal connection with the books that we all know. So, we interpret classical literature from another perspective, giving it a fresh and modern look. 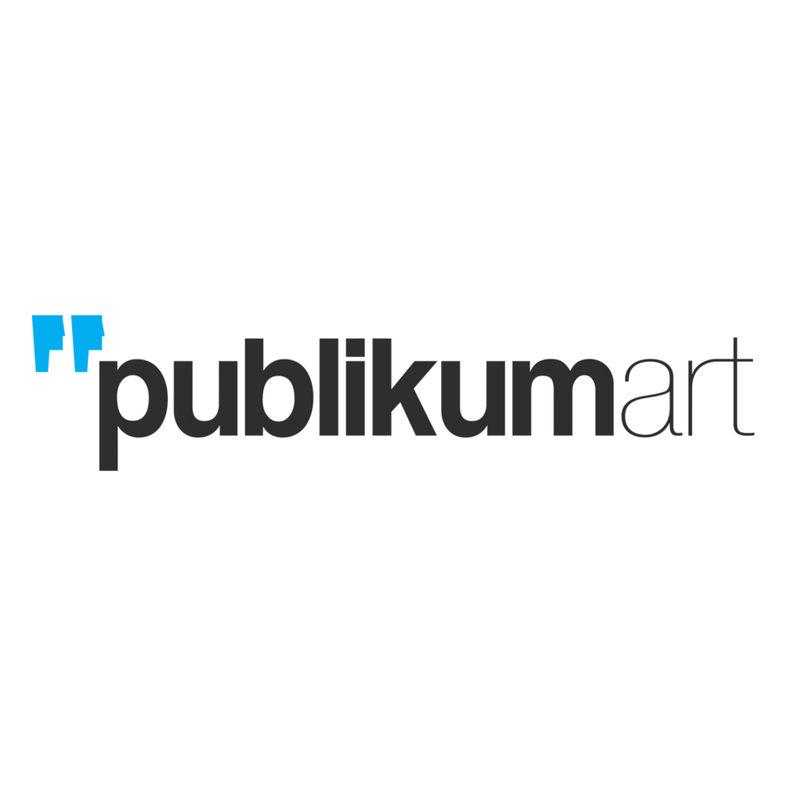 View PublikumArt's Fall 2016 Catalog here.